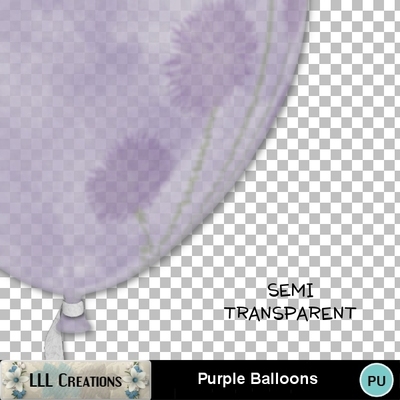 Dress up your layouts with these purple balloons. Semi-transparent. 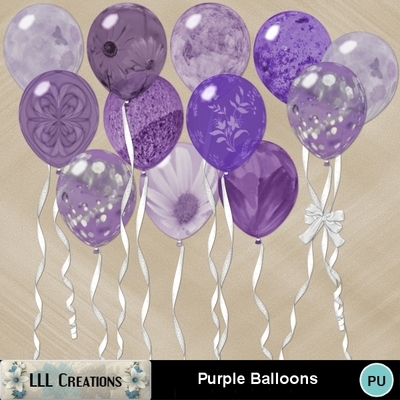 Includes 9 single ballons and a cluster of 3.